Available 24/7 for emergency response. Call 706-400-6110. Office hours from 8 to 5:30. 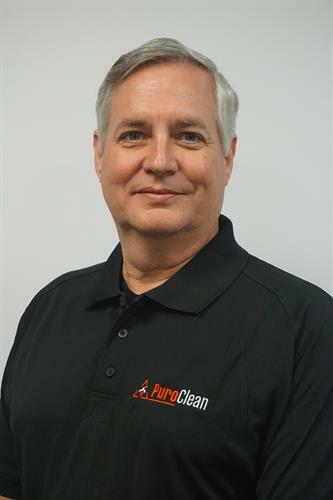 PuroClean of Enotah Valley is an independently owned and operated company specializing in water damage restoration, fire damage recovery, mold removal and bio-hazard clean up including trauma scene, meth labs and hoarding. We respond quickly and bring our ''Quick Dry'' technology to your home or business. We are available for emergency calls 24/7 and will usually be on-site within 2 hours or sooner. We will restore your peace-of-mind as well as your property.